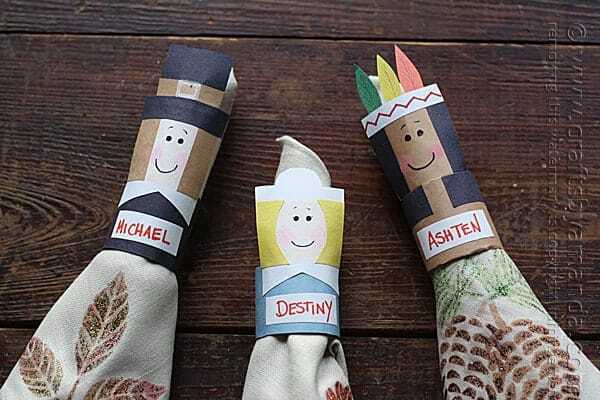 These 12 DIY Thanksgiving crafts for kids are a great way to get the kids into the festive mood and open the door for conversations about our nations history and what we’re thankful for. 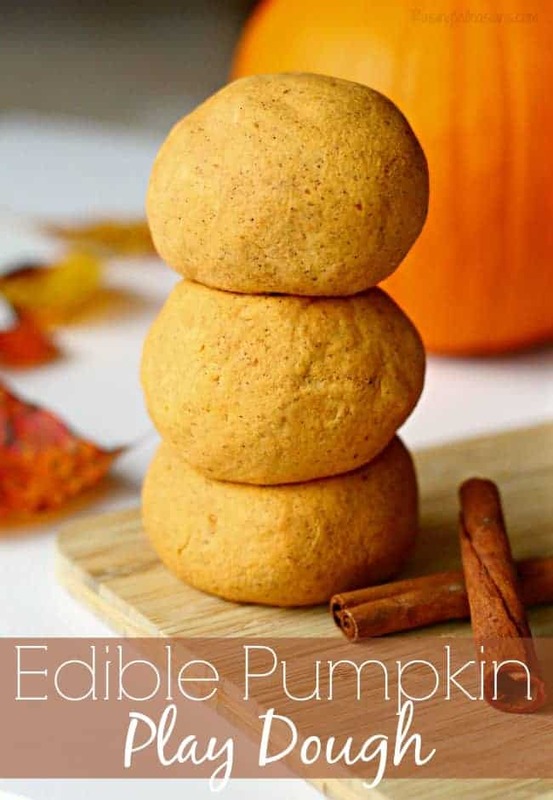 It’s fall and that means Thanksgiving preparations are in full swing! 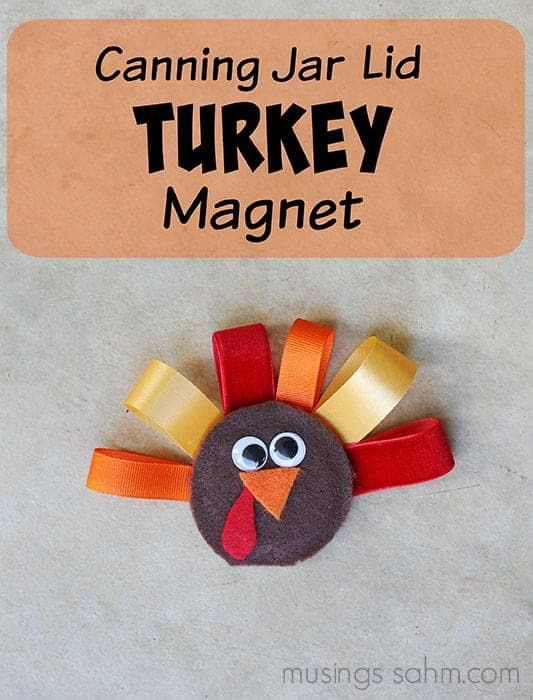 These Thanksgiving Crafts for Kids are a great way to keep them occupied while you prepare for the upcoming holiday. How cute is this corn banner? You will never guess what she used to pull of the corn texture either! 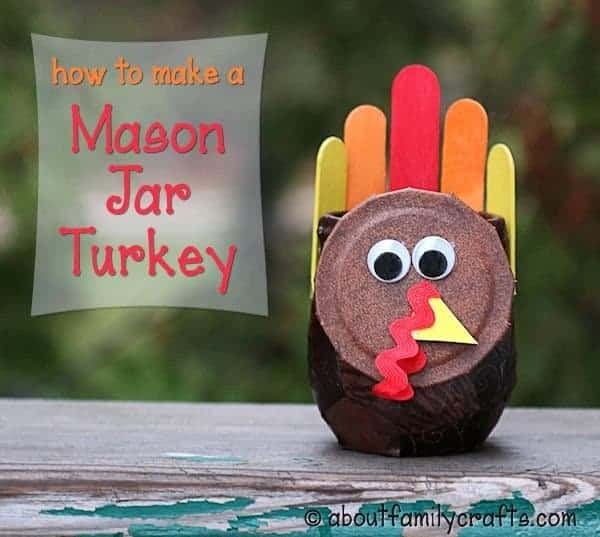 I love this craft because it only uses items that are already in our craft box/laying around the house. 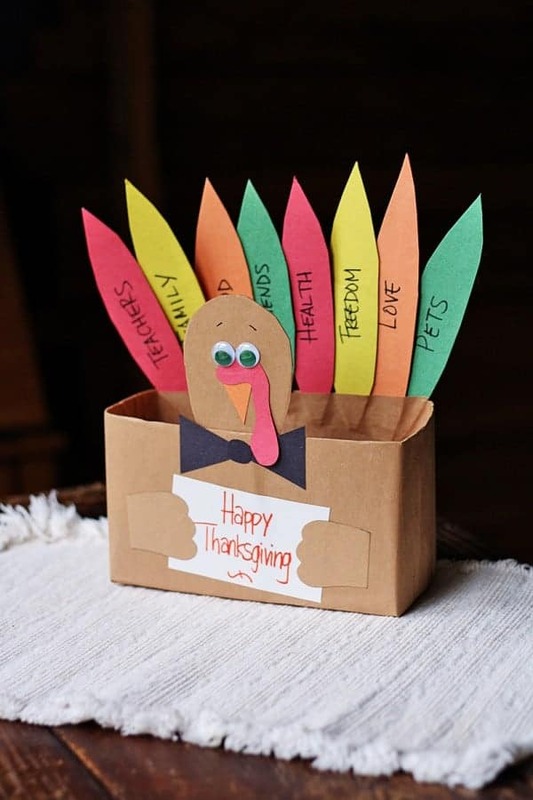 A few great ways to use this on your table: on thanksgiving day you can have your guest fill the box with notes stating what they’re thankful for or use it as a tableware holder (napkins, salt shakers etc). 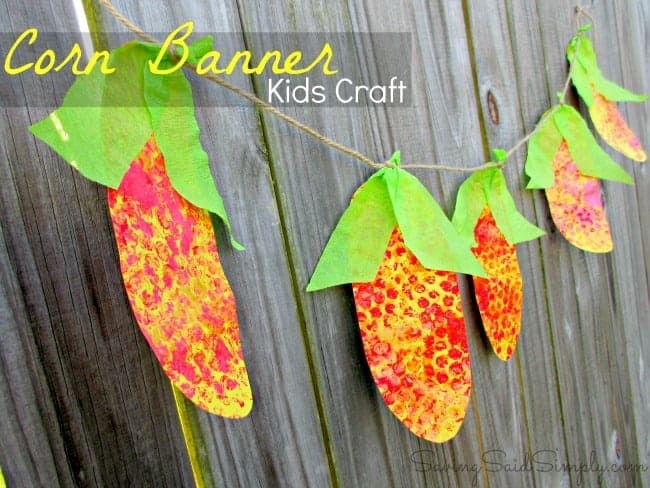 I always love handprint crafts and the use of scrapbook paper makes this craft super cute. 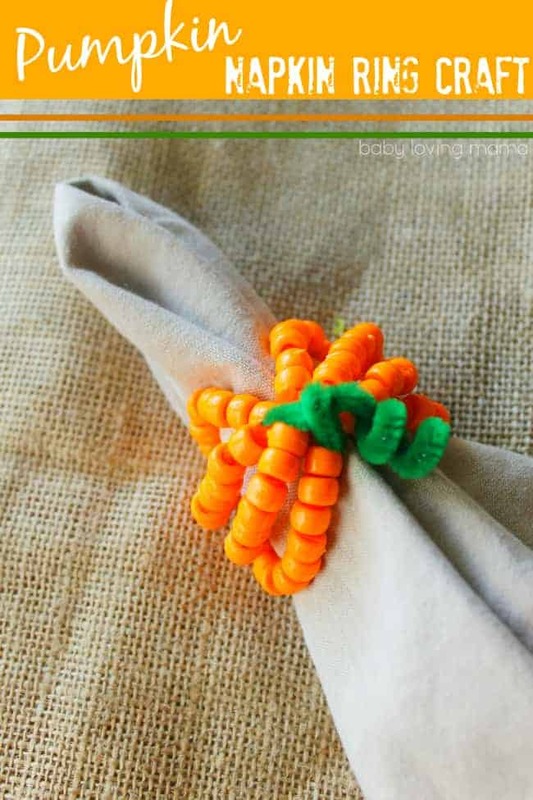 Beads are an awesome sensory item and putting them on the pipe cleaners helps fine motor skills, making this a great craft for even the youngest family members. I remember making Native American headdresses in elementary school and they weren’t nearly this cool! 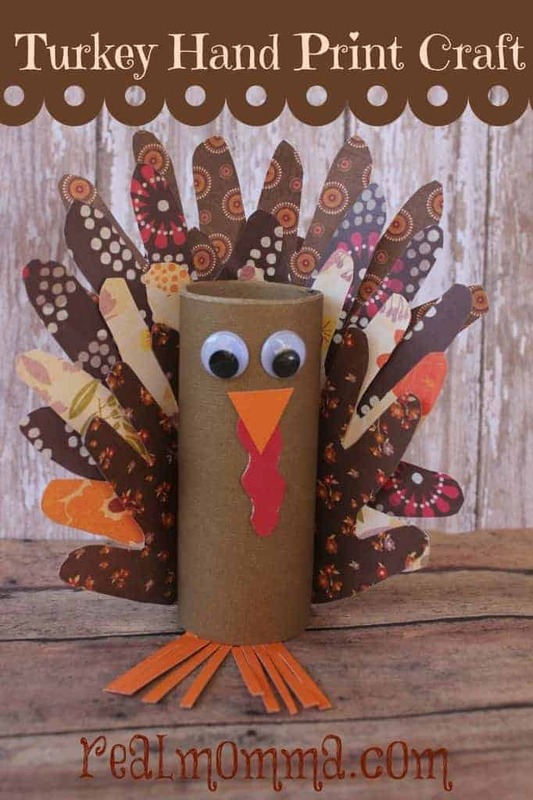 My husband is always wondering why I hoard toilet paper rolls – for cute crafts like this! Mason jar crafts don’t seem to be disappearing anytime soon and they just keep finding more uses for these handy products. 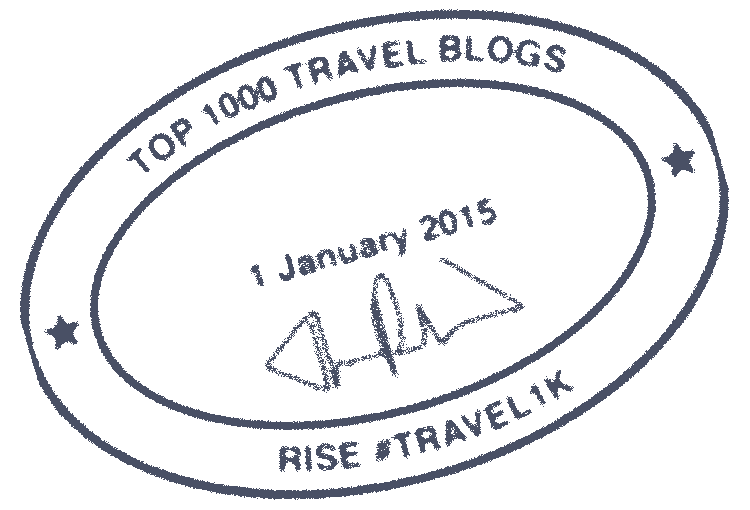 You could place chocolates, after-dinner mints or even nonflammable tea lights inside. While I’m not sure I would actually encourage the kids to eat their play dough, it never hurts to give them something edible because if you give a kid play dough chances are…. 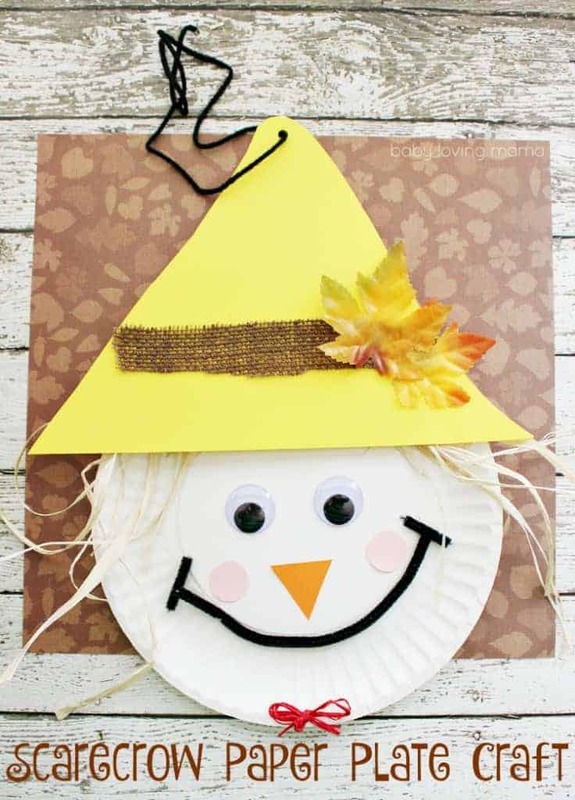 You cant go wrong with classic paper plate crafts, a staple of preschool activities! Another cute canning jar idea! 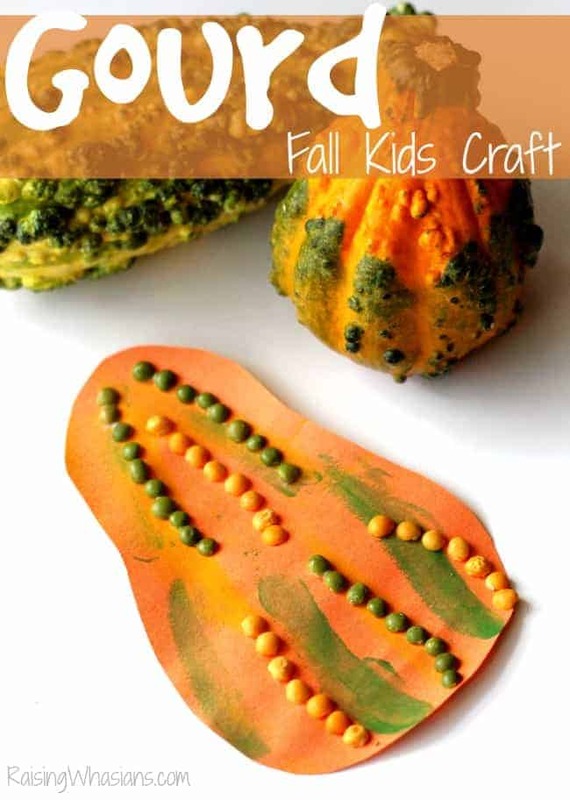 The cute gourd craft is so easy, a great stress-free project for the craft challenged. How fun is this centerpiece? Plus, you should have most of the supplies laying around the house.